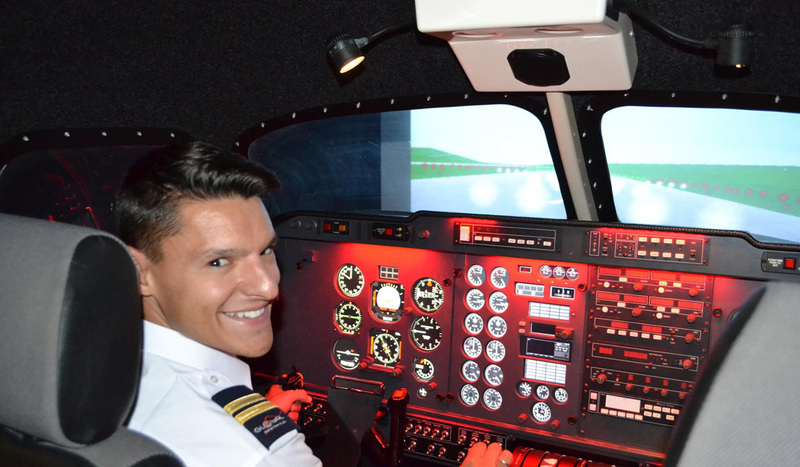 " Make your life a dream, and a dream a reality "
Ex gymnast of the French National Gymnastics Team, aviation enthusiast and professional pilot, it would be a pleasure to show you my official website. 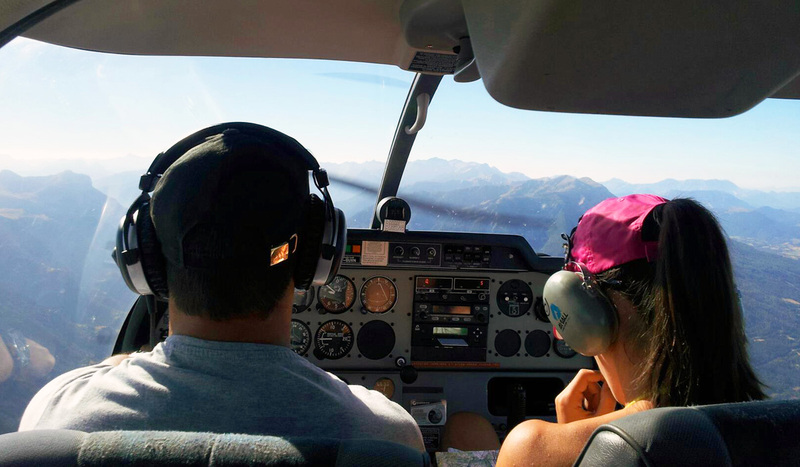 Today, retired from my gymnastics career, I keep living my dream by being an airline pilot in business aviation. You will find all the information about my gymnastic's career, my aviation training and finally the various offers from my Company of website creation. If you have any questions, do not hesitate to contact me and I will respond as soon as possible. Enjoy your time scrolling my website. 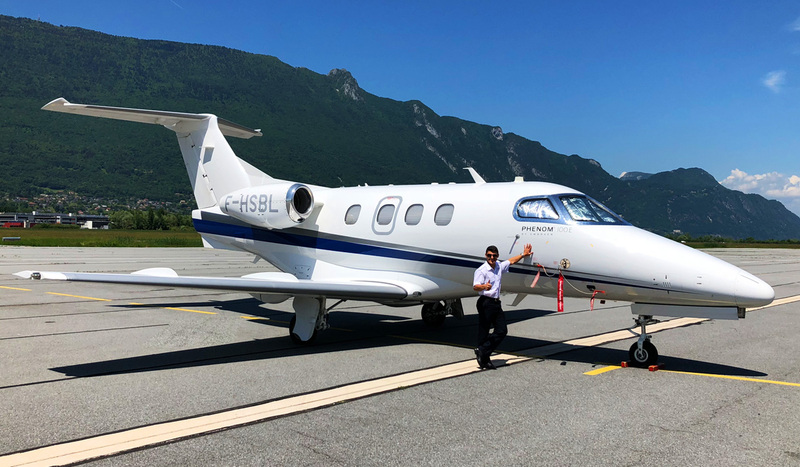 Pilot First Officer, I fly the Phenom 100 and Phenom 300 in the French Corporate Company based in Chambéry : Pan Européenne Air Service. Ex gymnast of the National French Gymnastics Team and international multi medalist. Come and experience my high level athletic career. University degree in Multimedia Communication. Since 2011 I have been running my own Company in this domain. Copyright © 2018 Benjamin GARAVEL - All Rights Reserved.